We are often asked about EDI conference opportunities that exist for integration professionals. Here are some conferences for 2018 that we have identified and some in which we will be participating. 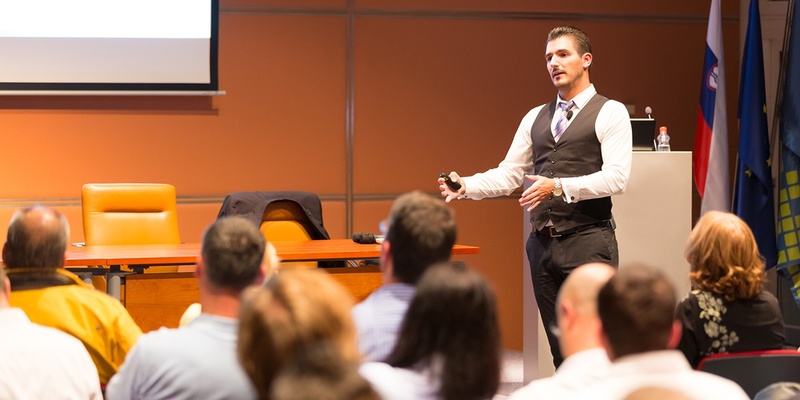 We view conferences as a great opportunity to connect with our clients and prospects as well as learn what's new in business integration. Which ones will you be attending? Inc. magazine ranked REMEDI Electronic Commerce Group #3922 on its 35th annual Inc. 5000, the most prestigious ranking of the nation's fastest-growing private companies. The list represents a unique look at the most successful companies within the American economy’s most dynamic segment — its independent small businesses. Last month REMEDI partnered with Mid-Ohio Foodbank to fight hunger and raise awareness. 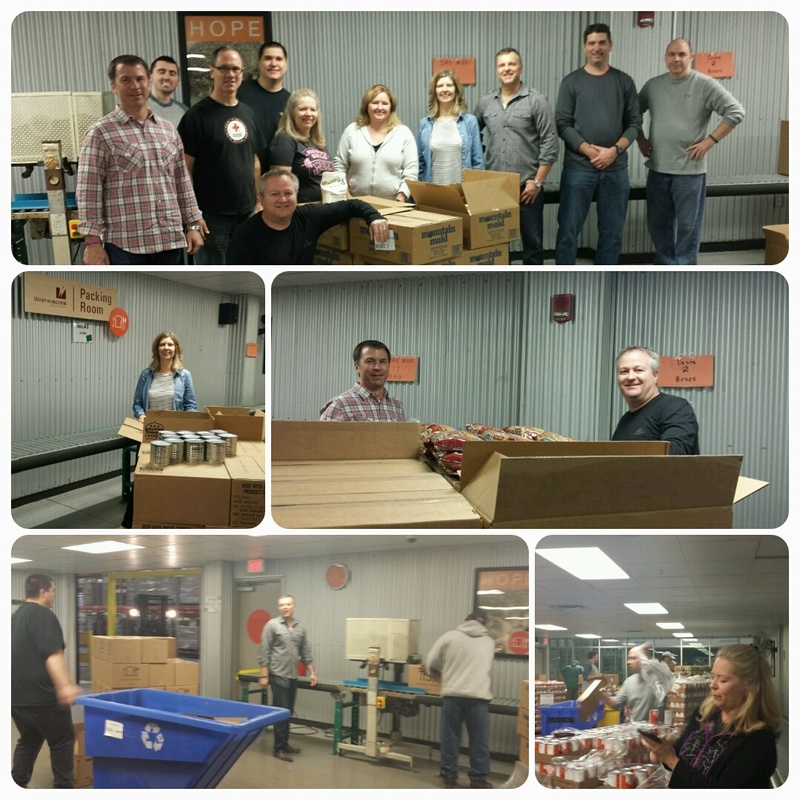 Our office staff volunteered by sorting and packing food that was going to be delivered to hungry seniors in the community. Nearly 20% of the food received by the Mid-Ohio Foodbank has to be sorted and packed before it can be delivered to the people that are in need. Yesterday the REMEDI team had the opportunity to step away from our desks and spend the day outside at Camp Mary Orton for team building and some volunteer work. Our day started with various activities encouraging problem solving and communication. While enjoying the beautiful weather, we were able to enhance our skills and connect as a team beyond the office. As we have been touting for a few weeks now, our company 20 year anniversary was this week. To commemorate the event, we created a REMEDI timeline that goes through the milestones of our company, such as when associates joined us, when we moved offices, and when partnerships were formed. While Brad and I were working on the timeline, we were reminded of many memories and fun stories that we don't often think about.